The principle of good faith is fundamental in the law of international trade. 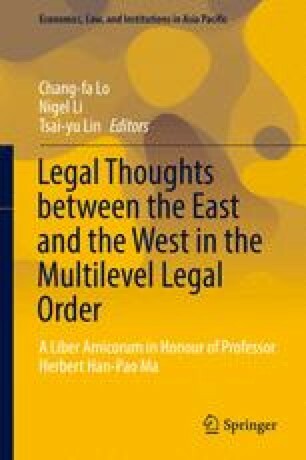 This global consensus derives from its origin in European civil law. A fair question to be asked is whether there is also a substantial consensus on its content and operation as it moves away from a European location. Also it should be discussed whether the principle of good faith has a place in contemporary Asian principles of contract law.